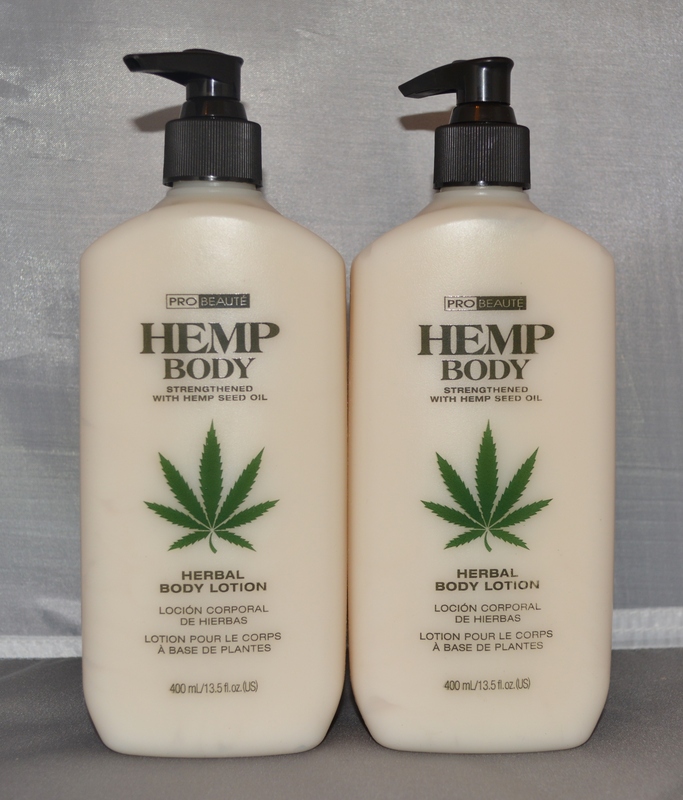 Probeaute Hemp Body Herbal Body Lotion. Creamy, nourishing body lotion, enriched with Hemp Seed Oil, Shea Butter and Vitamin E. Intensely hydrates dull, dry skin, leaving silky-soft and beautifully moisturized. Fast absorbing and non-greasy. Use: Apply lotion generously all over body.